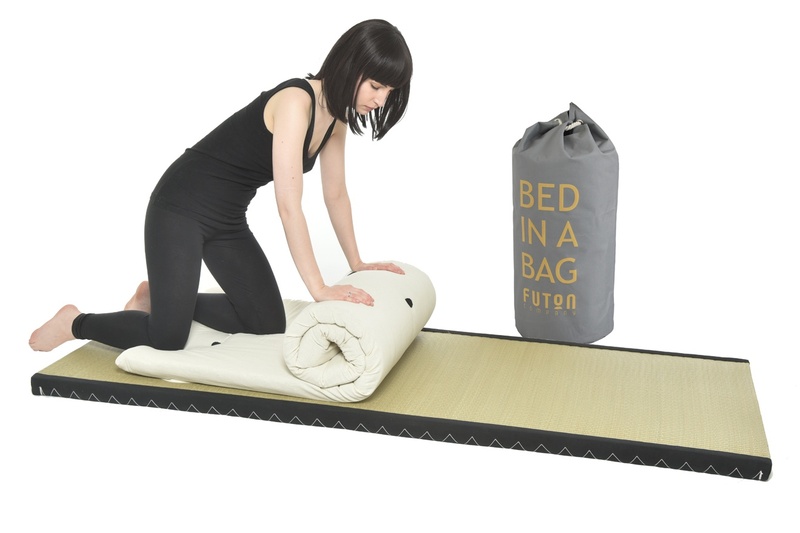 Every day’s a slumber party with our Bed In A Bag. 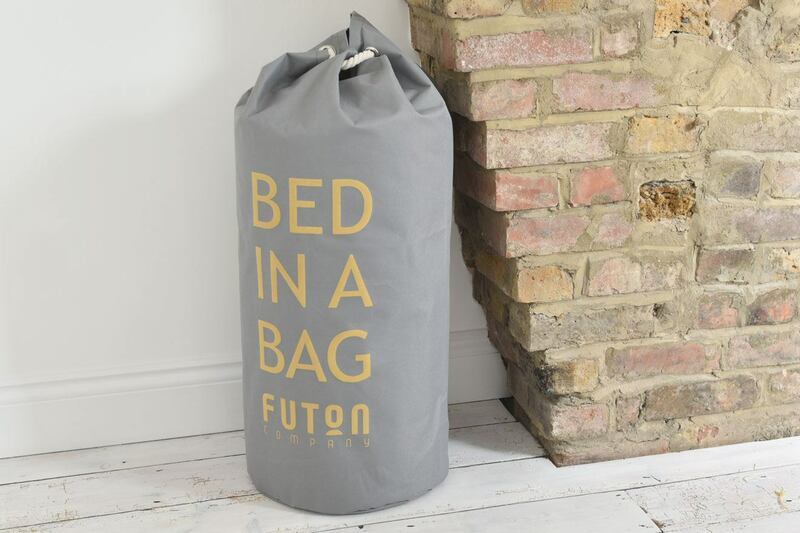 Made from neatly rolled Fibresprung™ filled cotton, this easy to store futon comes complete with a handy canvas storage bag. What’s more, it literally takes seconds to roll out. 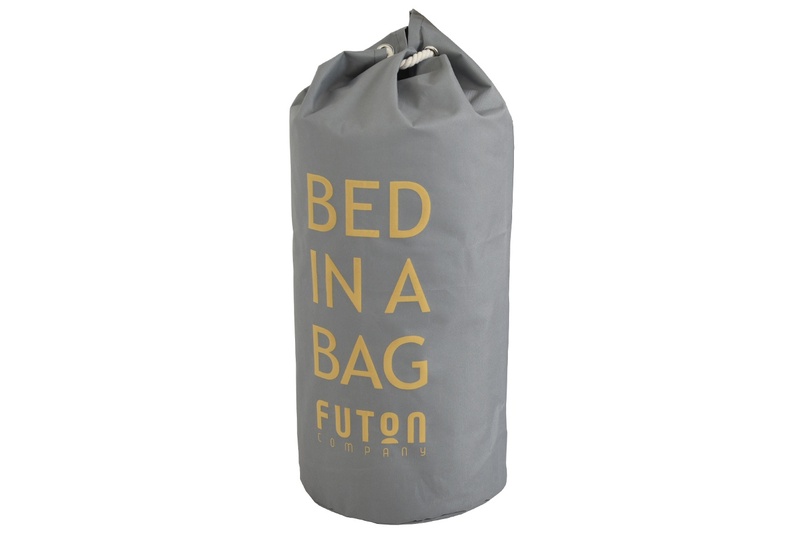 Part of Futon Company’s Sleepover Range. 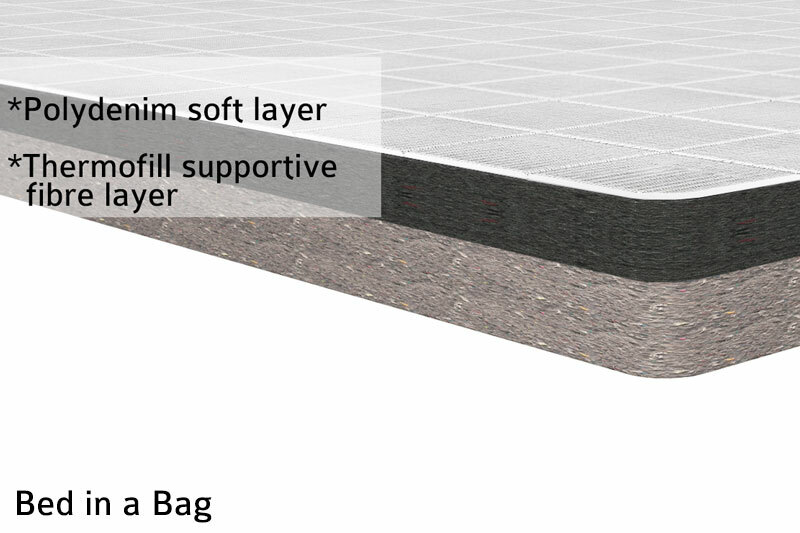 Rest easy, each Sleepover futon is specially handmade at our London workshop. Click for more info on how they are made.